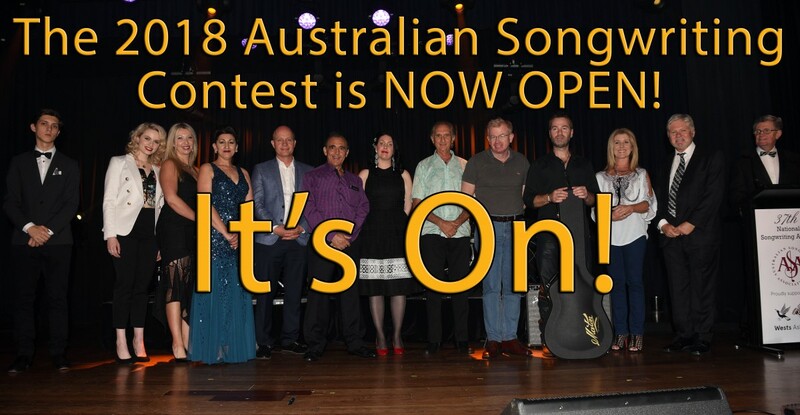 The 2018 Australian Songwriting Contest is now open. The ASA’s Australian Songwriting Contest is the country’s largest and longest running competition (over 30 years!) for professional and amateur songwriters. Songs are judged on originality and craft. The song does not have to be performed by the songwriter, but it must be original and not signed with a publishing company at the time of entry. 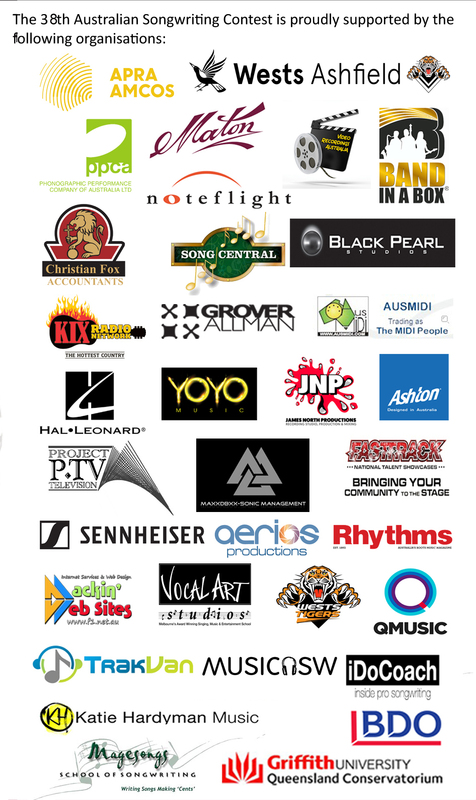 Sponsors of prizes and supporters of the organisation include APRA/AMCOS, PPCA, Hal Leonard, Noteflight, Maton Guitars, James North Productions, Australis/Ashton, MAXXDBXXX-Sonic Management, Syntec International, Grover Allman, Ausmidi, Band in a Box, YOYO Management, Fast Track Talent Showcases, Magesongs School of Songwriting, Q Music, Song Central, Australian Institute of Music (AIM), Black Pearl Studios, iDOCoach, Katie Hardyman Music, University of Griffith, MMS Retail, KIX Country Radio Network, Vienna People Studios, , Wests Tigers Rugby League Ltd, Wests Ashfield Leagues Club, TrakVan, Rhythms Magazine, MusicNSW, Mackin Websites, Video Recordings Australia, Aerios Productions, Project TV and BDO. 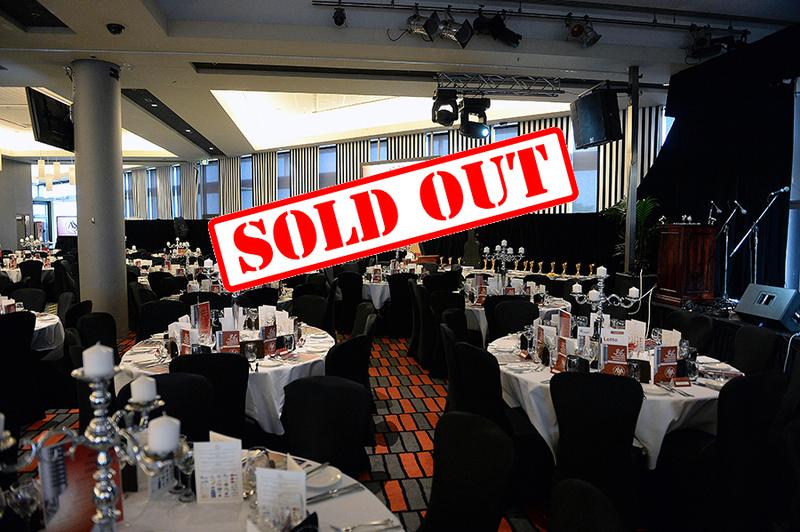 Following the judging process, 1st place-getters are invited to perform at the ASA’s gala National Songwriting Awards, which is an important fixture on the Music Industry Calendar. The Lyrics Category winner is the only exception to this, but they will have their composition displayed in written form on the night. 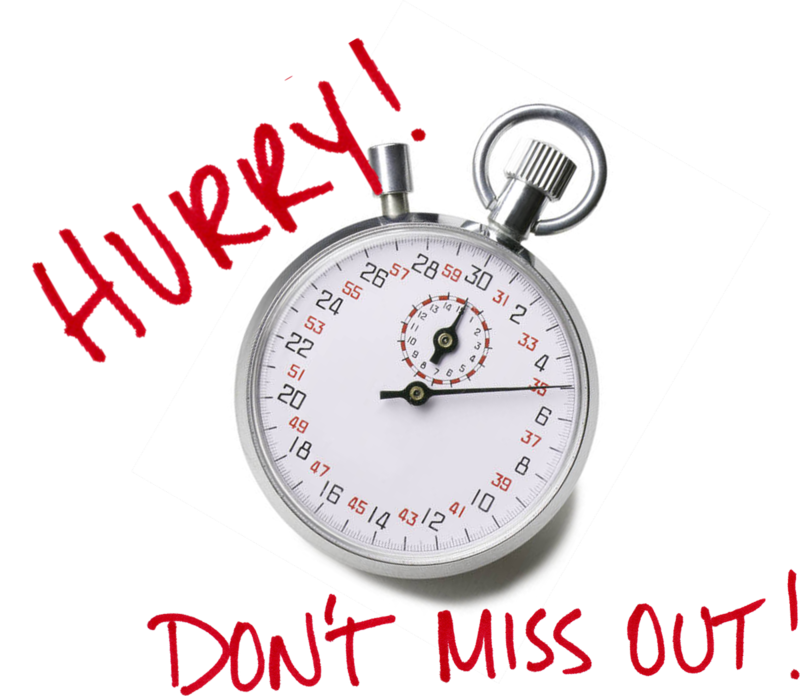 All 1st place winners will receive a 3-year Noteflight Subscription (RRP $185) courtesy Hal Leonard and Noteflight. The National Songwriting Awards have been dubbed ‘the Easys’, after the original inductees into the ASA’s Australian Songwriters Hall of Fame, The Easybeats. 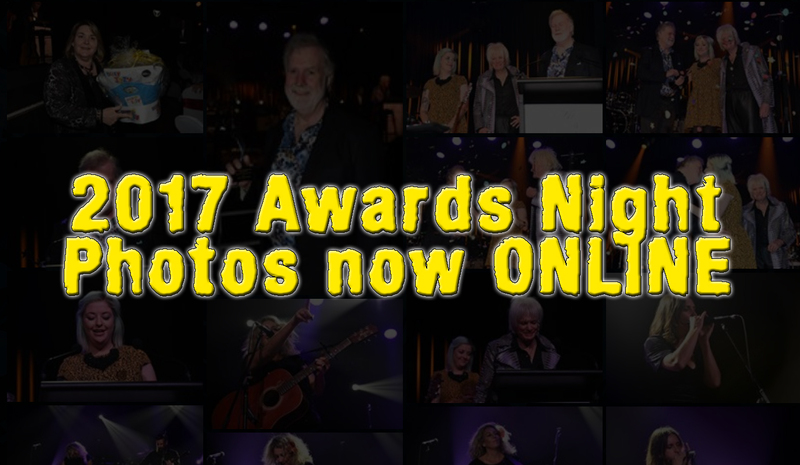 This year’s Awards Night will feature a very special performance by another elite Australian songwriter, who will be inducted into the Australian Songwriters Hall of Fame.